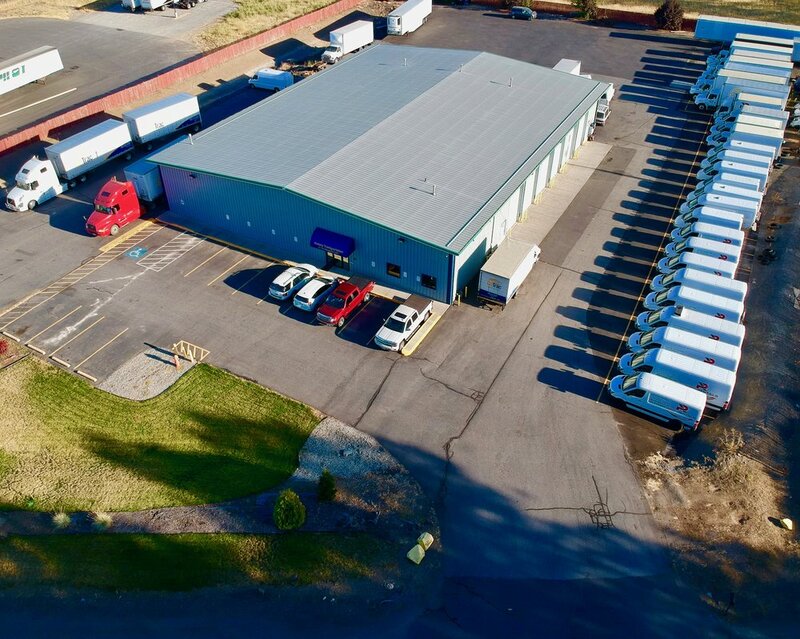 Several years ago, our founders saw a need for high quality transportation services with highly agreeable pricing, in the Inland Northwest and beyond. After many years of research, they formed Victory Transportation and has since grown it's customer base and fleet of vehicles to cover all modes of transportation. Now we operate with over 50 vehicles and over 80 drivers to service our customers 24/7, 365 days a year. We love the routine and we especially love the challenges that come with being an innovative and fast-on-our-feet transportation and logistics company. Contact us below to learn how we differentiate ourselves from other service providers...all for good reasons.